Description : -Describe the wines you taste with tags. -Store, search, sort and share your testing notes. -Check out which wines your friends are enjoying. 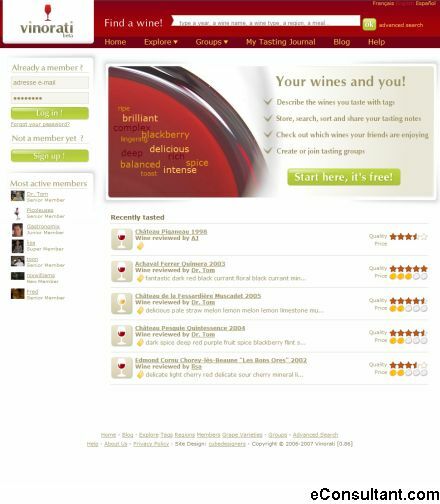 -Create or join tasting groups.